Interactive map showing projects funded by SB1 within Ventura County. 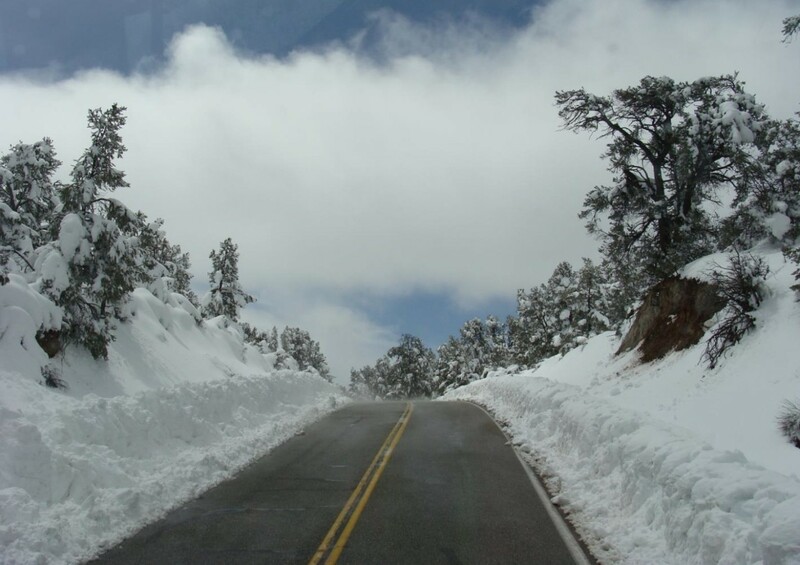 View road closures impacting County maintained roads. Ensures that County Maintained Roads operate safely and efficiently. Responsible for the condition of county roads, signs, and drainage systems. Required for any work proposed within the County’s road right-of-way. 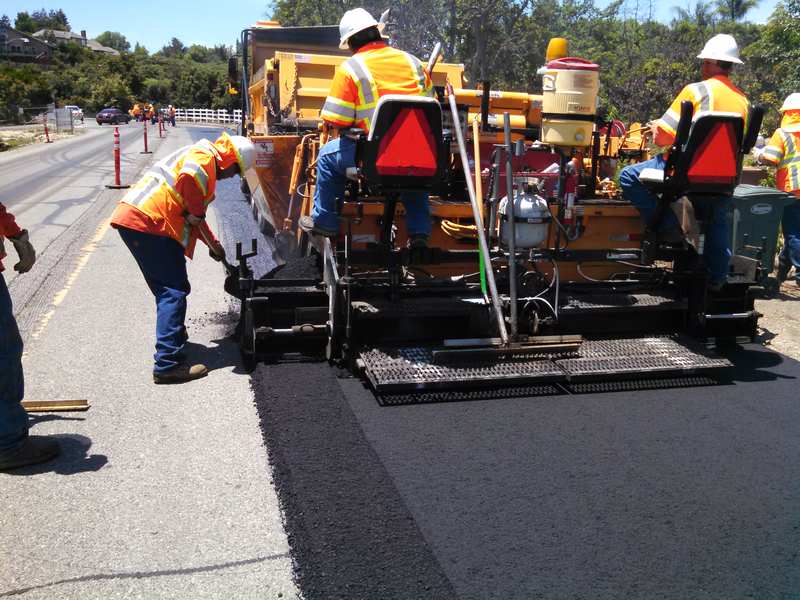 Administers and manages the County’s Pavement Management System and updates the Multi-Year Resurfacing Program. 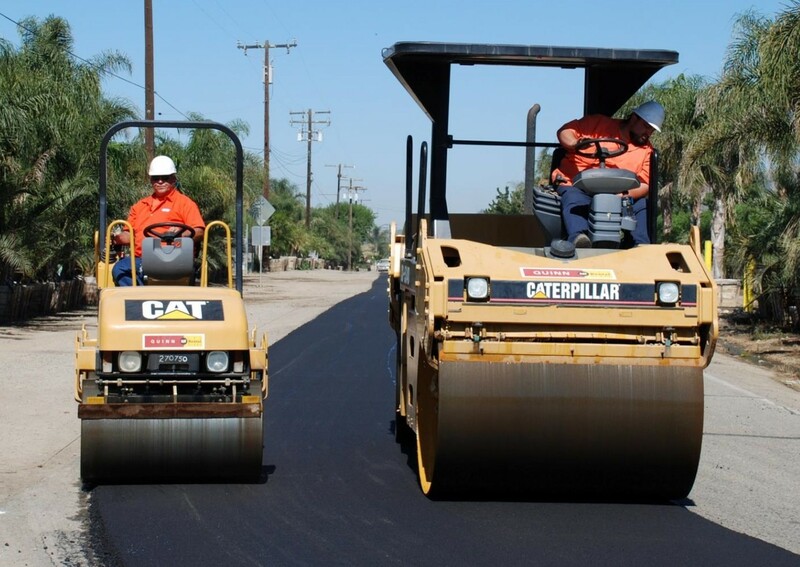 Designs improvements to County roads, prepares contracts for bidding, and oversees the construction of improvements. Interactive map that shows County maintained roads and the current Multi Year Paving Plan. The Transportation Department is responsible for the planning, designing, funding, building, operating and maintaining the County Road System, approximately 542 centerline miles of roadway, bridges, drainage and related transportation facilities, coordination of unincorporated area public transit needs, and provision of general transportation advice to the Board of Supervisors. The County-maintained Road System is spread throughout the unincorporated territories of the County as far west as the community of La Conchita, as far north as Lockwood Valley, east to several roads in the Malibu mountain areas and roads in the Santa Susana mountains, and several hundred miles of roadway in between. The Transportation Department’s priorities are public safety – ensuring that our roads are safe for use when used with due care in a manner in which it is reasonably foreseeable that they will be used; and preservation of infrastructure – preserving and maintaining the public’s multi-billion-dollar investment in the roads, bridges, and other facilities associated with the County Road System. 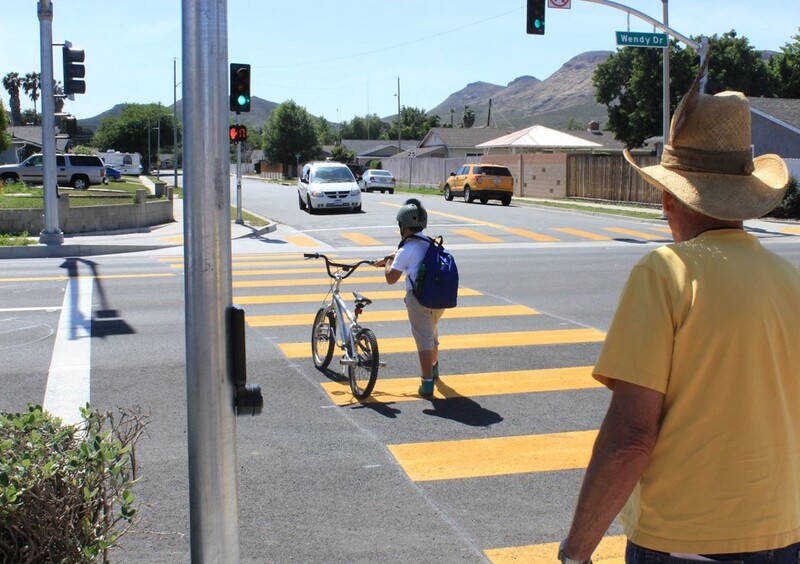 When funds are available, we strive to make operational improvements to specific areas of the Road System as detailed in the Public Works Capital Improvement Plan. 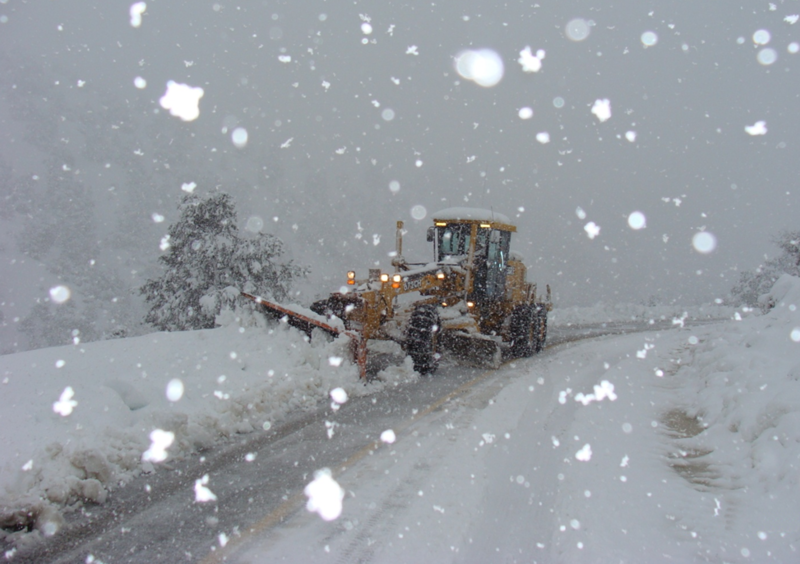 The men and women of the Transportation Department work hard every day to make sure the County road network is in the best condition possible with the available resources. I am proud of them and it is our pleasure to serve you, the public.